Which city has a better skyline and overall scenery? lol worthless thread. u should put something like brain in your head as it seems empty. Perhaps some pics may serve the vote better. 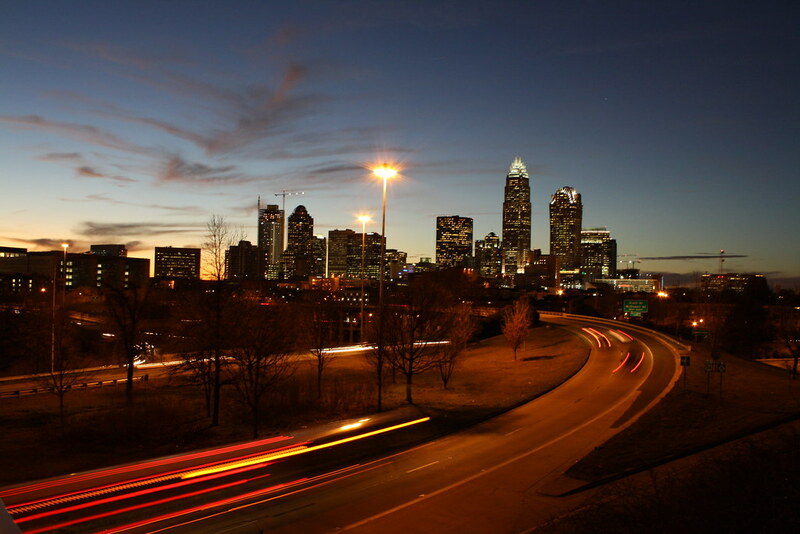 I would give the nod of skyline to Charlotte. For argument's sake, I will give Austin the nod for better downtown vibrancy. The result is a tie of two truly great American cities. Ummm he also said overall SCENERY so NO it's NOT Charlotte HANDS DOWN. I say it's a tie, but I'll give Charlotte the edge on the skyline(FOR NOW), Austin is building like crazy. 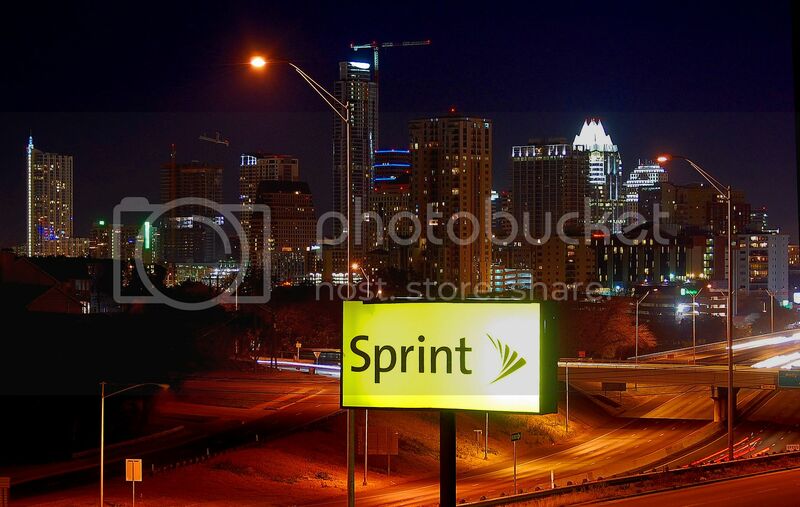 I lived in Austin for 8yrs, and I now live in Charlotte, and have been here for 6yrs. I actually think this is a very good comparison. I was considering making this exact same thread. It's amazing how much both of these cities skylines have changed over the years. Obviously living in Texas, I've seen Austin's skyline change dramatically I actually got to see Charlotte's about 7 years ago when my flight had a layover in Charlotte on my way to DC (God only knows why we couldn't get a direct flight from Houston to Washington). 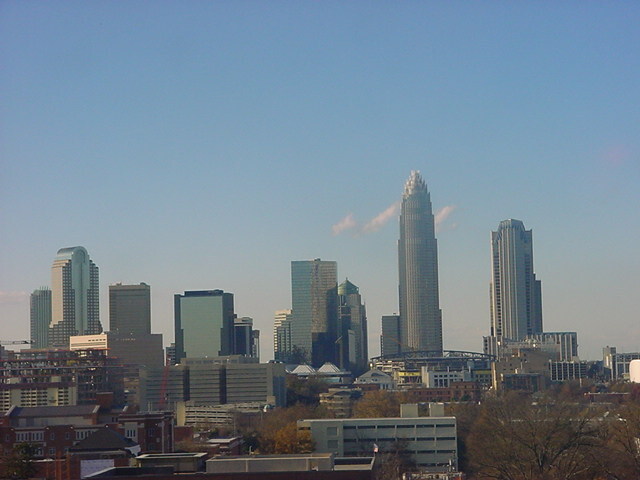 Judging by the pictures, it looks like Charlotte's skyline has just about doubled sense then. Last edited by wpmeads; 02-06-2010 at 04:22 PM..
Austin's skyline is looking so...good, Charlotte is barely inching by, if at all. So no hands down!! Austin has the prettier back drop, hills and the colorado River. 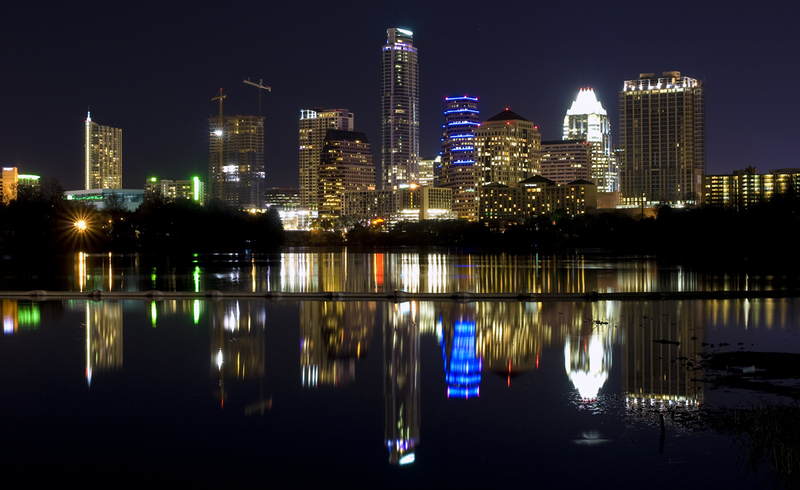 Plus Austin's downtown vibrancy puts Charlotte's in the rear view mirror. Last edited by JMT; 07-29-2012 at 12:33 PM..
^^^ Great pictures of both cities! They're EXTREMELY comparable. It's not like we're comparing Austins skyline to Chicago's. I like the photos. I say it's a tie. Me too! Props to the OP. this should be a good thread. Yea they are both awesome skylines. Waiting for San Antonio's skyscraper construction boom.